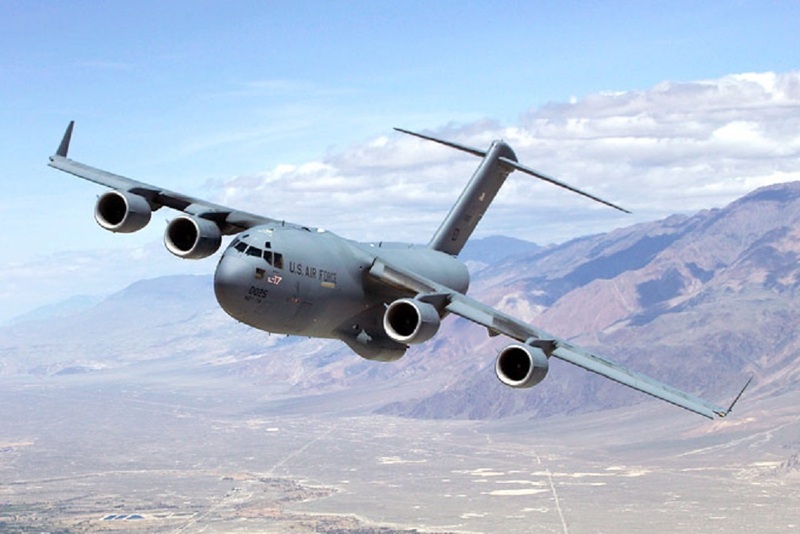 Boeing has received a two-year, $18.7 million contract from the United Arab Emirates to provide C-17 Globemaster III logistics support and training simulator maintenance. 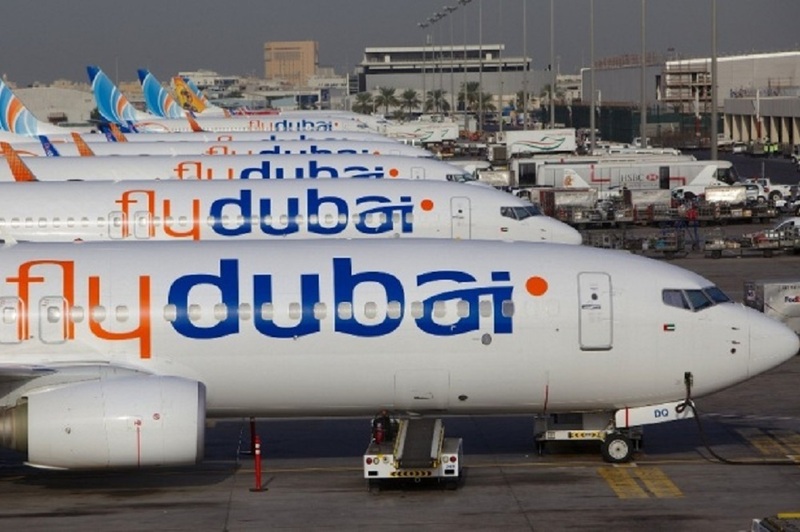 Boeing has agreed to provide flydubai with software distribution tools to enhance maintenance and engineering operations, safety and efficiency across the airline’s growing 737 fleet. 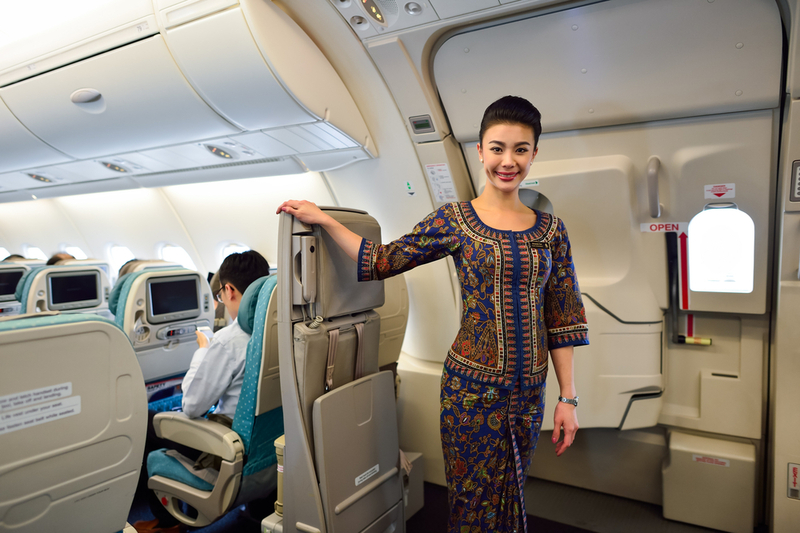 Singapore Airlines will commit to purchase 20 777-9s and 19 787-10 Dreamliners from Boeing.